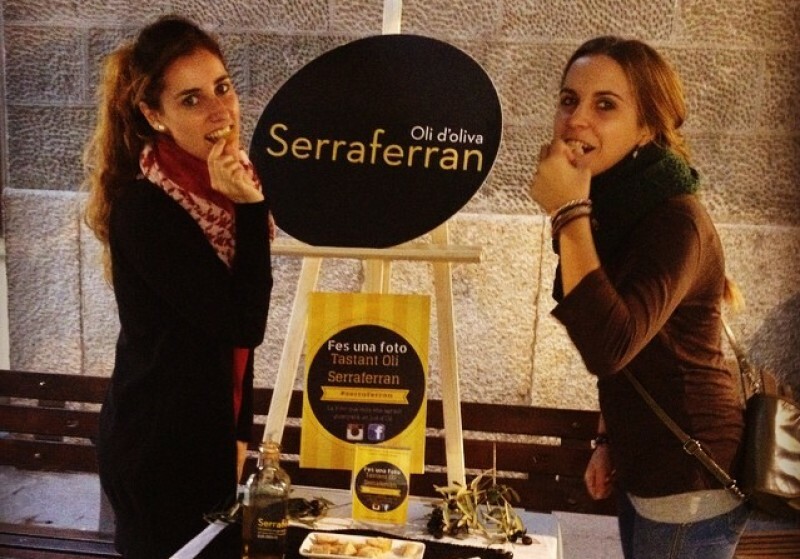 How is olive oil made in Empordà? And the different types of Girona cheeses? What is the secret to making a craft beer? Behind the long list of top quality products in Girona cuisine are expert producers that you can tour for an unforgettable experience – as well as a delicious product tasting, of course.